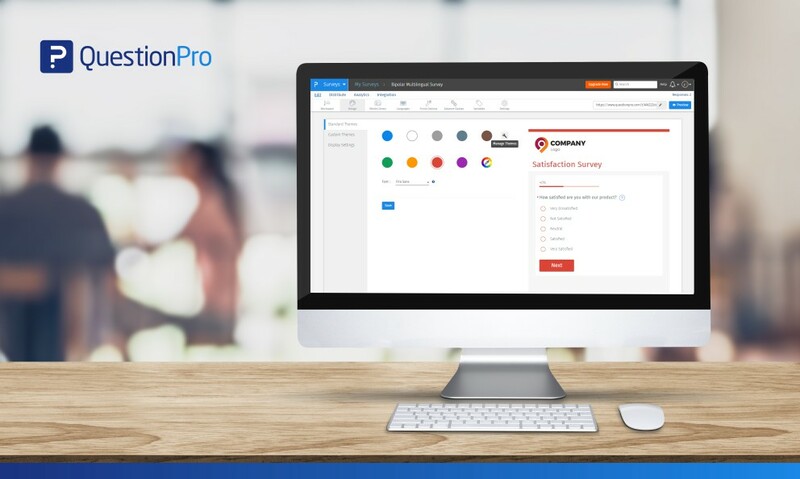 If you are someone who uses tools such as Google, WordPress, Salesforce, Twitter, Hubspot, and QuestionPro to get research done, then tap into your productivity superpowers and use Zapier, the leading integrations platform, to make your workflow more efficient. Zapier is a tool that allows you to connect apps you use every day to automate tasks and save time. Instead of apps directly integrating with each other, Zapier has built a network of apps that can work seamlessly together. 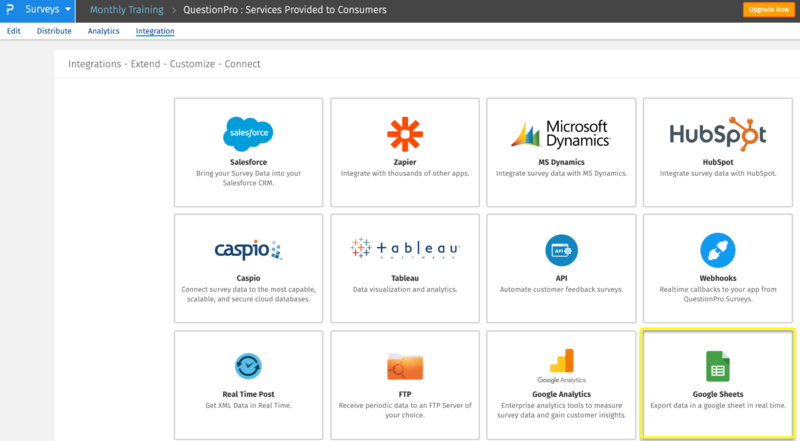 QuestionPro is joining Zapier’s library of over 1,000+ connected apps which can connect us to other business apps to create your own automated workflows. 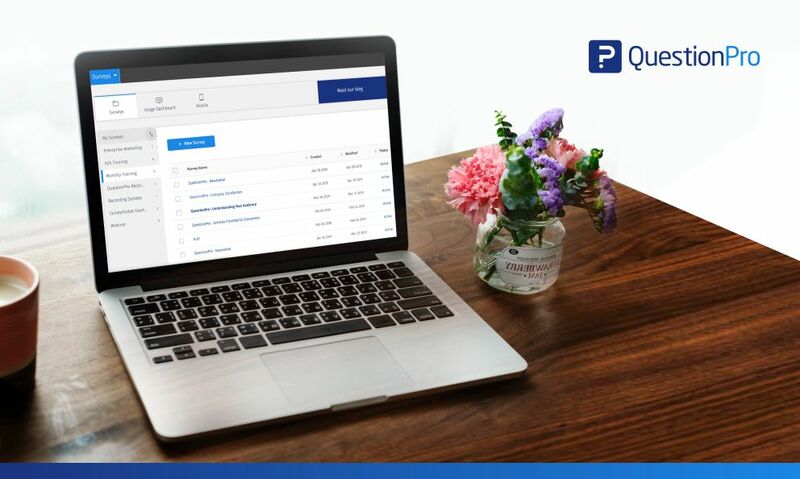 If you are interested in finding efficient ways to stay to engage your audience or employees while tracking important tasks and deadlines along the way, this is a great integration option to consider. Zapier is the easiest way for you to quickly automate tasks from QuestionPro, freeing up your time work on more important items. 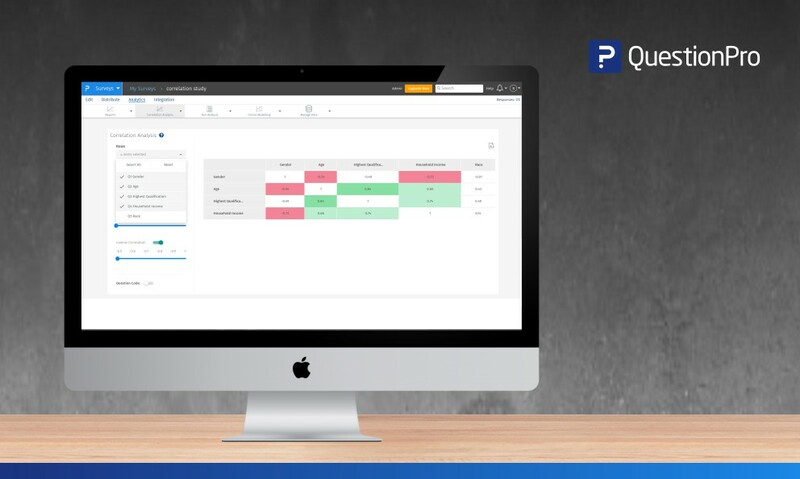 By automating QuestionPro to various tools, you will be able to receive notifications with data “zapped” to various parts of your workflow and freeing you up to focus on the important business tasks you want to focus on. 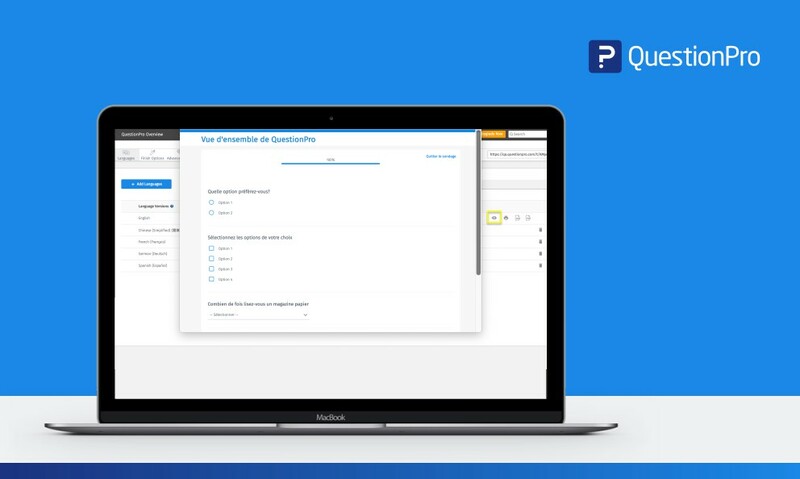 Visit us at https://zapier.com/apps/questionpro/integrations or search for QuestionPro in their Apps library. 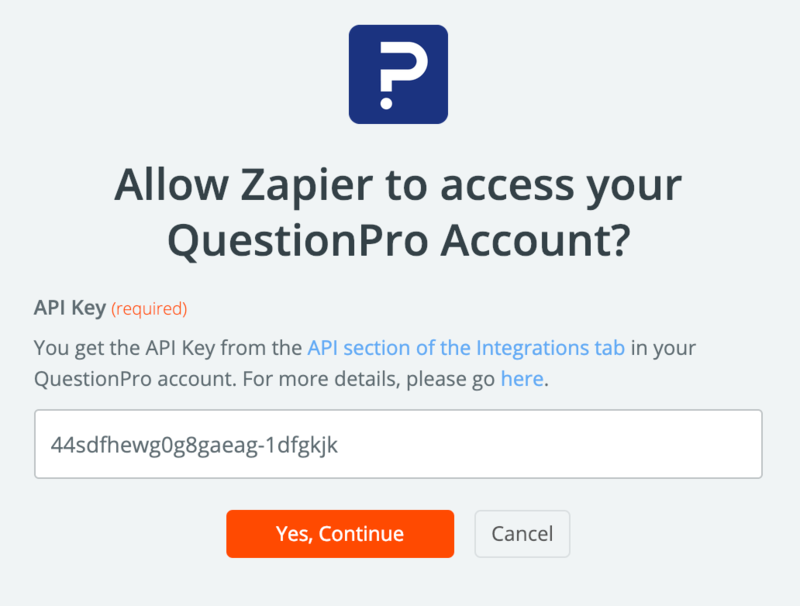 Next, Zapier will ask you to connect your QuestionPro account with an API key by clicking the grey button below. Go to the Integrations tab in QuestionPro and select Google Sheets to access the API key to copy and paste into Zapier. 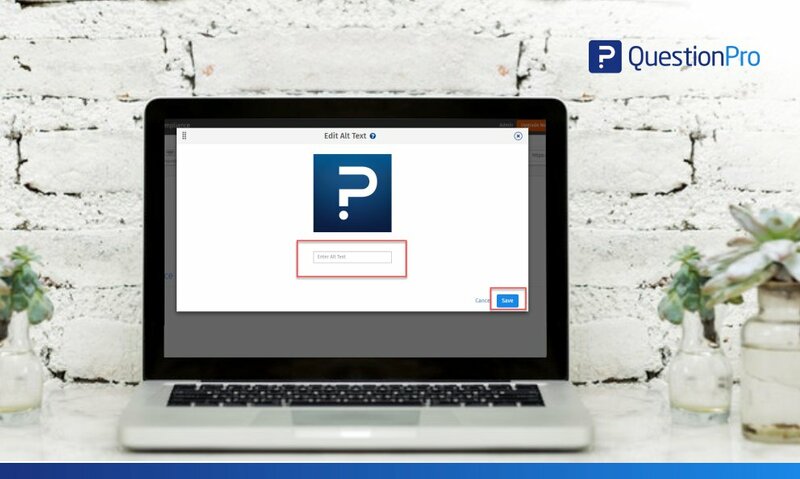 Once you retrieve the API key, copy and paste the API key into Zapier to allow it access your QuestionPro account. Once this is set up, you can customize the trigger notifications through every integrated workflow. 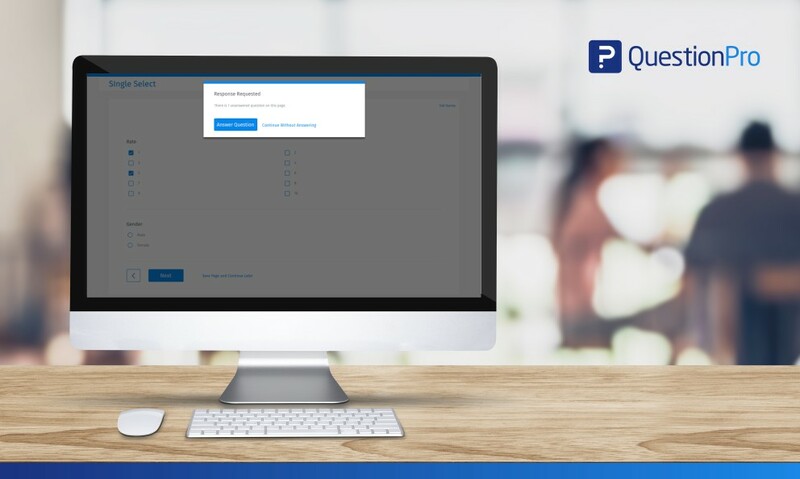 Integration API keys are available for QuestionPro customers with an enterprise license. 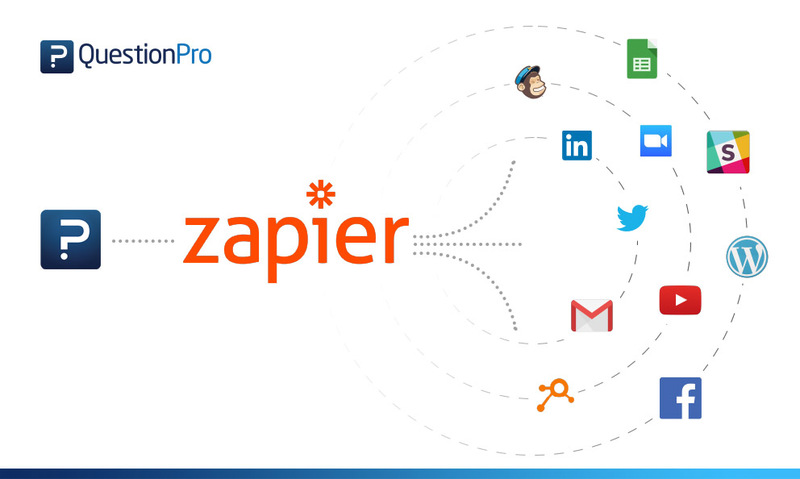 You will need a Zapier account which offers free to team licenses as well. To learn more about how you can become a productivity superhero using Zapier, contact us today and schedule a tour of our enterprise solution.